Our goal is to provide you with the best auto repair (car repair) in Tampa! 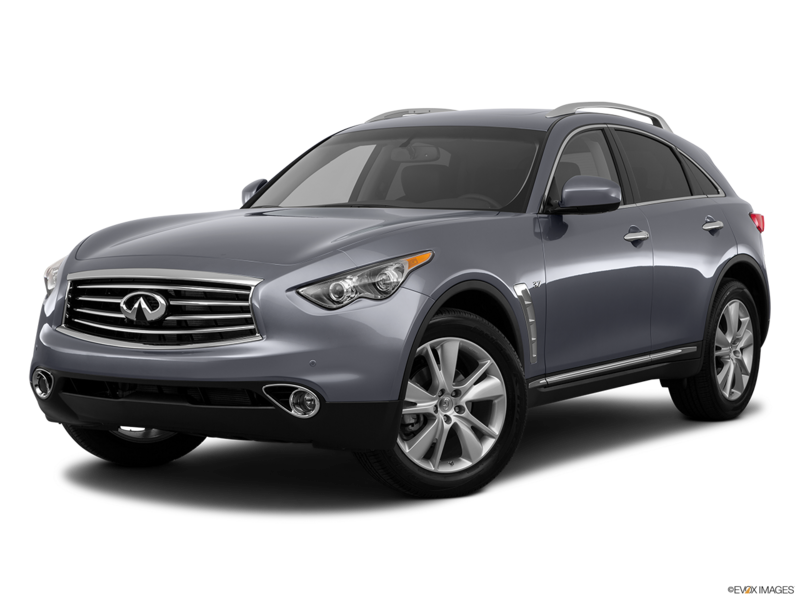 A great Infiniti mechanic / Nissan mechanic is hard to find in Tampa. Are technicians are the best and ready to fix your Infiniti and Nissan. We have well qualified technicians and equipment to work on your car. We use quality parts to go with our service to keep your car running at its best. 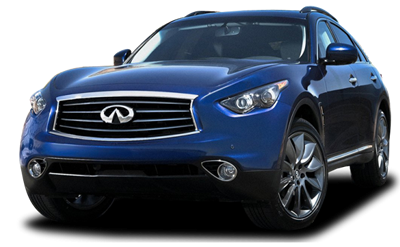 We service Infiniti models like EX35, FX, FX35, FX50, G20, G25, G35, G37, I30, I35, J30, M30, M35, M35H, M37, M45, M56, Q45, Q50, Q60, Q70, QX4, QX50, QX56, QX70 and QX80. 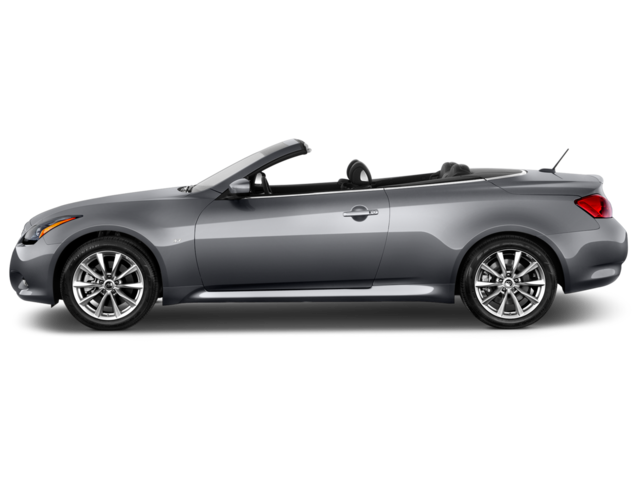 Our work is equivilant to the Infiniti Dealer but for less money! 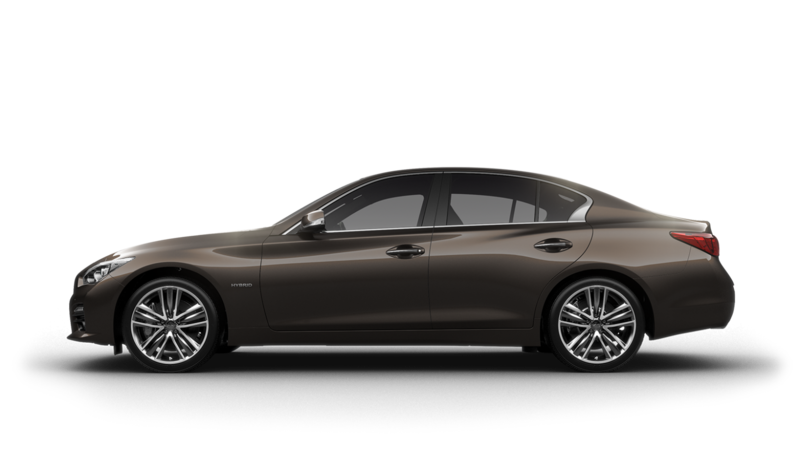 Infiniti maintenence / Nissan maintenence is very important for the life of your car. We can maintain your car as per recommended by Infiniti/ Nissan so that your vehicle has the best chance of lasting a long time. When you take care of your car, it will take care of you. We also can handle all the types of repairs for these cars as well. We even fix the problems that the other shops tell you to send to the Infiniti dealer because they can’t fix that.